Sal Torchia was ready to abandon his dream job with BBDO, an ad agency in NYC, when his opportunities didn’t match his ambitions. Then Sal found 3D Training Institute, learned 3D, and got a new skill set that was financially rewarding, gave him unlimited options, and he fell in love with his career all over again. With 3D there’s no ceiling any more. I saw a new light on my career path. 3D Training Institute (3DTi) Alumni, Sal Torchia, earned his degree in Advertising Design and Communications, moved to New York City and landed his dream job at BBDO, a prestigious advertising agency. He loved working in 2D design, retouching and print ads but after a while he realized that he kept bumping up against a ceiling in his profession. Sal took to the Internet to do some research and discovered 3DTraining Institute. “I went to the Free Intro Class and I was hooked.” He signed up for the Maya Course immediately. As a professional in the field, Sal sees endless opportunities for people who know 3D. 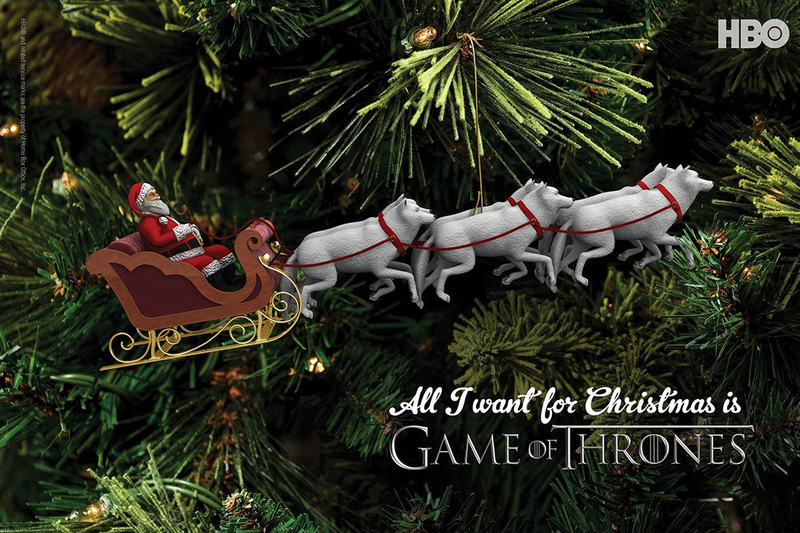 “Agencies and prospective clients want more realism. There isn't always time to set up photo shoots and there’s a huge request for 3D animation to create more vibrant and attention grabbing work.” He also sees lots of demand in design shops, as well as marketing, communications, and PR companies. Over the years, Sal has contributed to the success of many projects, creating buzz on social media and most importantly keeping BBDO clients happy and satisfied. 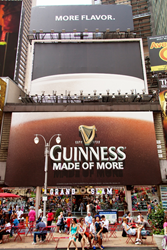 Some of his notable accomplishments include a first time use of CGI for their Guinness client that was displayed for the world to see on a billboard in the middle of Times Square. 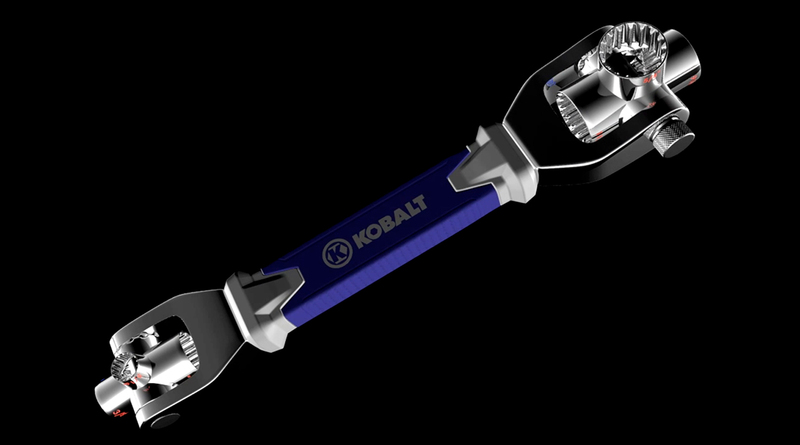 A Lowe’s project that required the modeling and animating of multi-tool wrench for its launch which became one of the best sellers of the season. 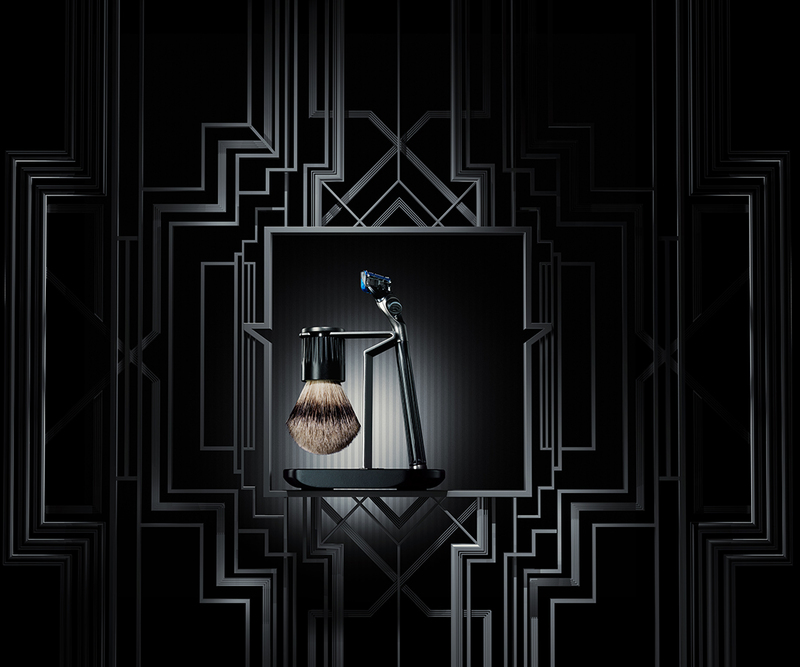 A holiday campaign for HBO that captured iconic themes and imagery from their shows modeled into Christmas ornaments, and Gillette’s art deco campaign for the Art of Shaving.